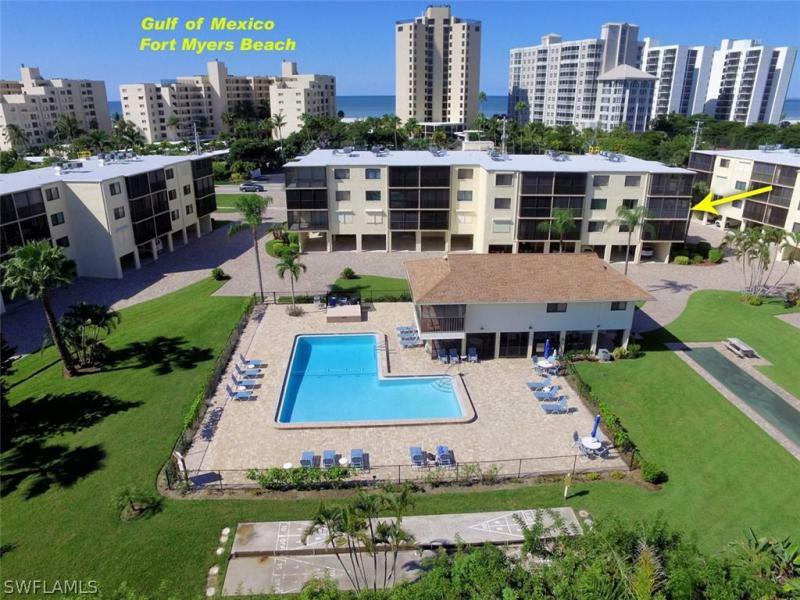 Our goal with this website is to share with you invaluable information about buying and selling homes in Ft. Myers, Fort Myers Beach, Bonita Springs, Sanibel, Naples and the rest of the Southwest Florida. In addition to being able to search the Multiple Listing Services for the latest single family homes, townhouse and condo listings, you can set up an email Listing Alert system that will keep you up to date whenever there is a new home for sale that fits your requirements. 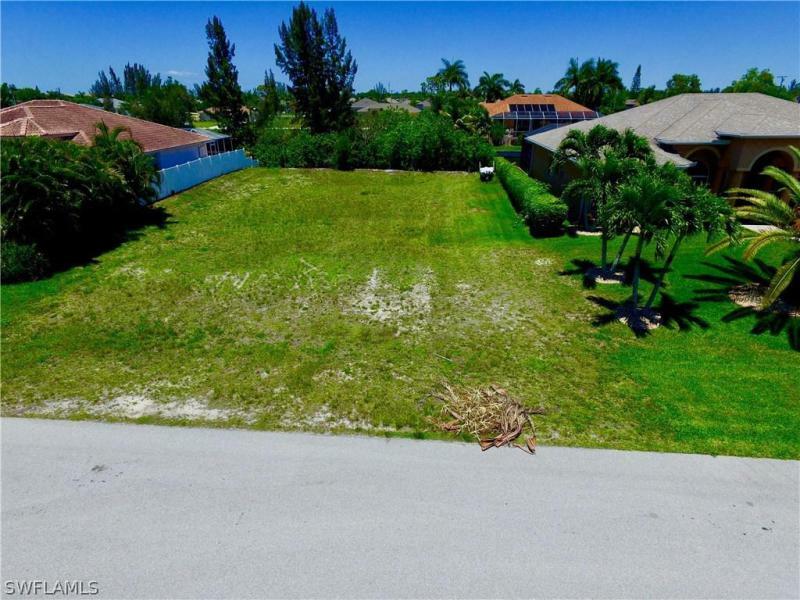 Visit our listings section to see our recent home listings and featured property section that contains a number of special listings like REO (bank-owned real estate), foreclosures, and short-sale listings. If you are an investor or custom home builder, you can also search for vacant land, multi-family residential units, and commercial real estate listings using the Advanced Search. 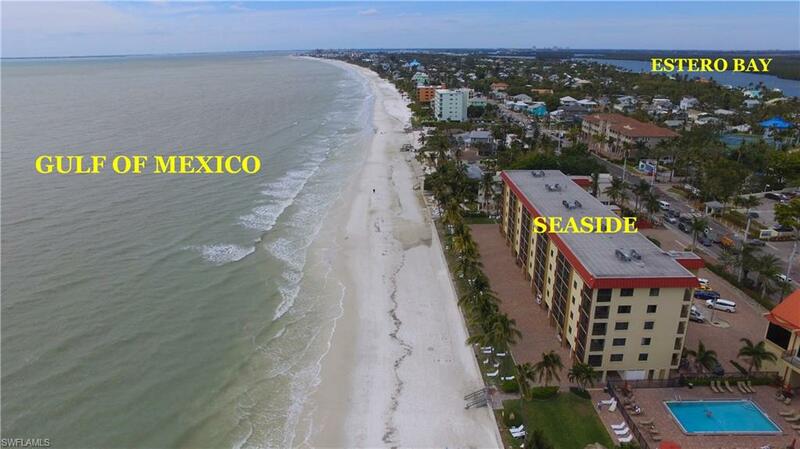 Ft. Myers Beach Real Estate search in Ft. Myers - Bonita Springs - Sanibel - Cape Coral - Naples. Welcome to Southwest Florida Real Estate, your source for Lee and Collier county property information. Our goal is to make your search for beautiful homes as easy as possible. You can search for real estate in golf communities, waterfront properties, and numerous gated communities. Register with us, at no charge, to create a custom property search meeting your criteria, and save it to come back to as much as you like. Our website is updated on a daily basis, ask for our listing service and you will receive updates of new listings by email as soon they come on the market. Whether you are selling or buying a home in, you will receive the best personal and professional service, and a real estate experience second to none! Allow us to be your primary local resource for information about Lee and Collier county real estate and the surrounding Gulf area. 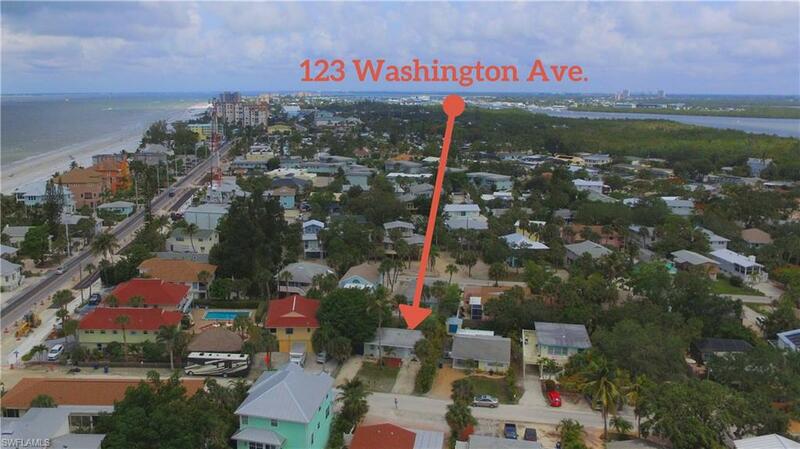 Interested in Waterfront investment property or Bayfront rental properties? You have come to the right place! We can automate a personal database for you. 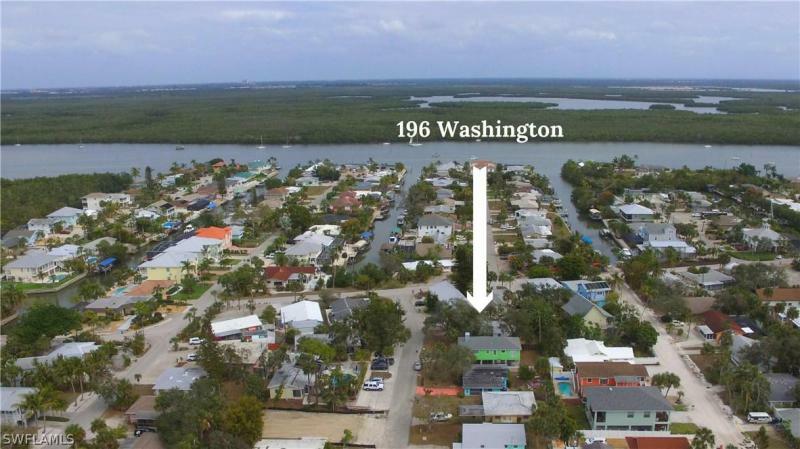 Feel free to use our site for more information on all local distressed properties and waterfront communities. 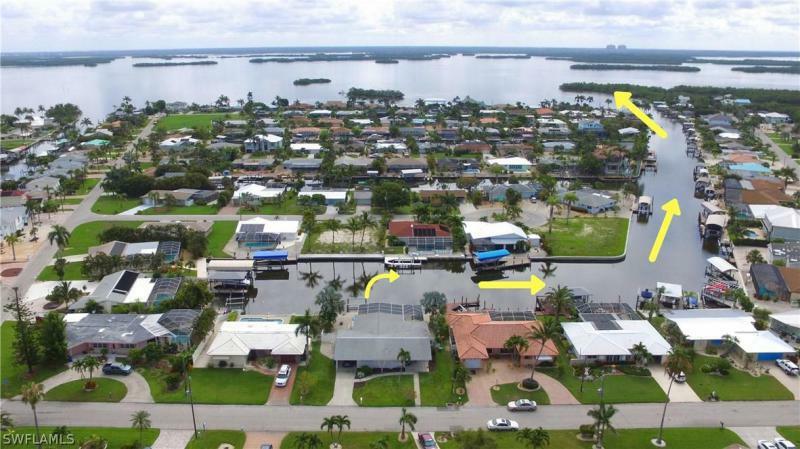 If you love the gulf or the boating lifestyle, living on the water is without compare. 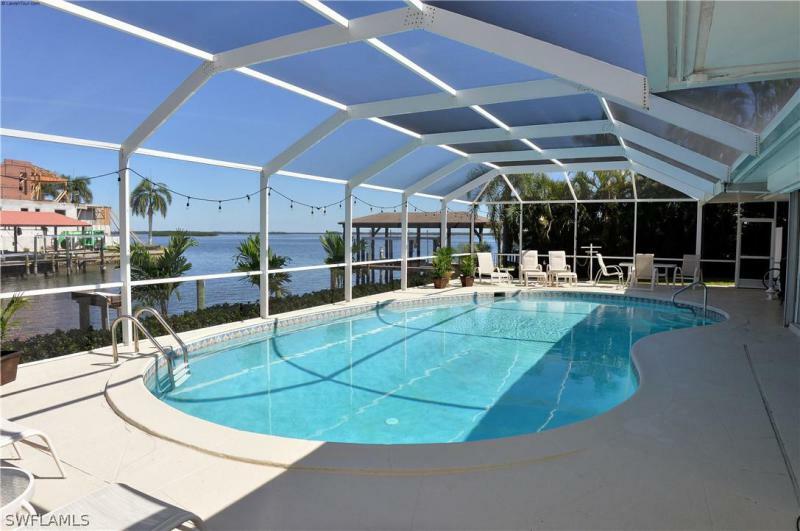 Wake up with the sunrise over Estero Bay or Pine Island Sound, take a stroll down the beach, go for a boat ride on the bay or gulf. Sunsets seen from Ft. Myers Beach, Bonita Springs, Naples and Sanibel are among America's most beautiful sunsets. Southwest Florida is a great place to live and relax. 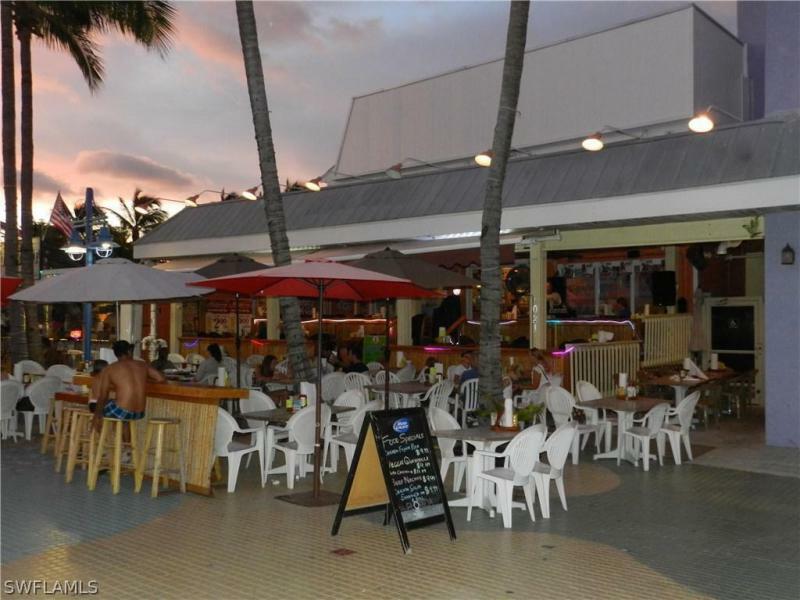 We have been here for 15 years and love everyday in our wonderful island community. 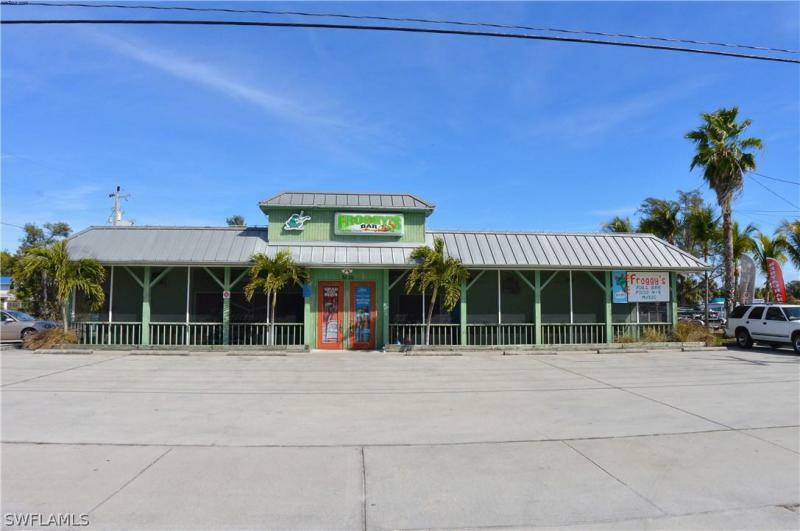 Fort Myers Beach Real Estate, Fort Myers Real Estate, Naples Real Estate, Bonita Springs Real Estate , Sanibel Island Real Estate or Cape Coral, you will receive the best personal and professional service from Edie Mausser and Arnold Mausser from Lahaina Realty.